This amazing report about the Butterfly life on El Rojo Grande Ranch is more unique than you can imagine. What once catches your eye as a white and blue butterfly you can now identify during a hike across these amazing lands. There are many reasons why butterflies and moths are important, both in their own right but also as quality of life indicators. The following are the main reasons for conserving butterflies and moths around the world. Butterflies and moths are intrinsically valuable and are worthy of conservation in their own right. Butterflies and moths are part of Life on Earth and an important component of its rich biodiversity. They have been around for at least 50 million years and probably first evolved some 150 million years ago. Butterflies and moths are a highly diverse group comprising over 250,000 species and make up around one quarter of all named species. Butterflies are flagship species for conservation in general, and in particular for invertebrates. Butterflies and moths are part of our natural heritage and have been studied for over 300 years. Butterflies and moths are beautiful. Many are iconic and popular. There are many references to butterflies and moths in literature, from the Bible through Shakespeare to modern day literature, and from poetry to musical lyrics. Butterflies are used by advertisers and illustrators the world over as way of indicating that something is environmentally friendly. Butterflies are often portrayed as the essence of nature or as representing freedom, beauty or peace. Butterflies and moths have fascinating life-cycles that are used in many countries to teach children about the natural world. The transformation from egg to caterpillar to chrysalis is one of the wonders of nature. Other educational aspects include the intricate wing patterns and iridescence, and as examples of insect migration. Butterflies (and moths to a lesser extent) are an extremely important group of ‘model’ organisms used, for centuries, to investigate many areas of biological research, including such diverse fields as navigation, pest control, embryology, mimicry, evolution, genetics, population dynamics and biodiversity conservation. 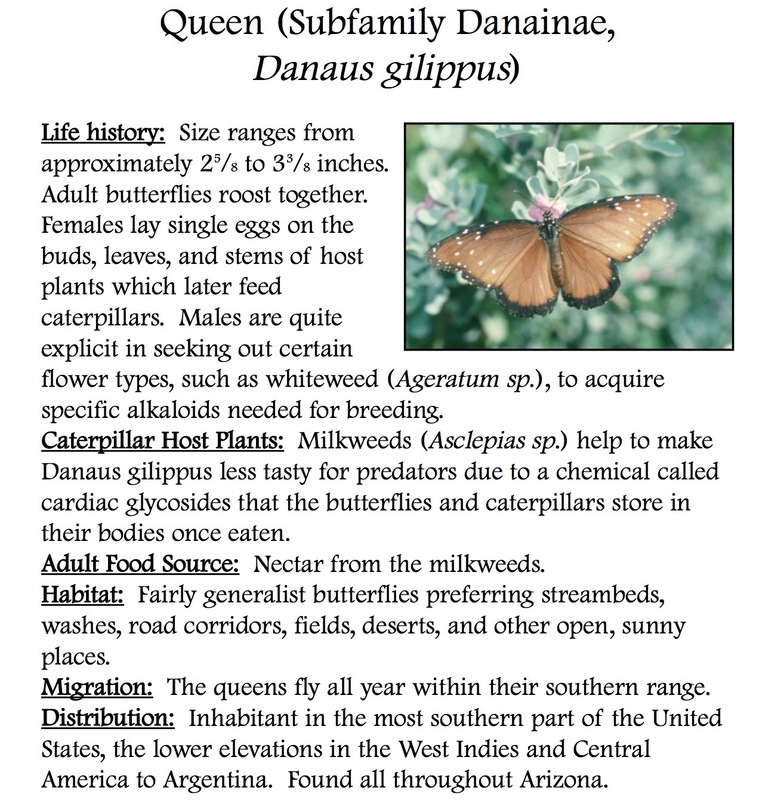 The long history and popularity of butterfly study have provided a unique data resource on an insect group unmatched in geographical scale and timescale anywhere in the world. This has proved extremely important for scientific research on climate change. People enjoy seeing butterflies both around their homes and in the countryside. Over 10,000 people record butterflies and moths in the UK alone, involving getting outside and walking considerable distances. Over 850 sites are monitored each week in the UK and collectively volunteers have walked the equivalent of the distance to the moon counting butterflies. Several hundreds of thousands of people garden for wildlife in the UK, many of them specifically for butterflies and moths. Thousands of people travel abroad each year looking for butterflies and moths. Eco-tours bring valuable income to many European countries and developing countries around the world (e.g. the valley of the butterflies in Rhodes and the Monarch roost in Mexico). Every butterfly and moth has developed its own suite of chemicals to deter predators and parasites, find a mate, and overcome the chemical defences of its host plant. Each of these chemicals has a potential value and could be exploited economically. The total number of moths recorded in Rothamsted trap samples has declined by a third since 1968.